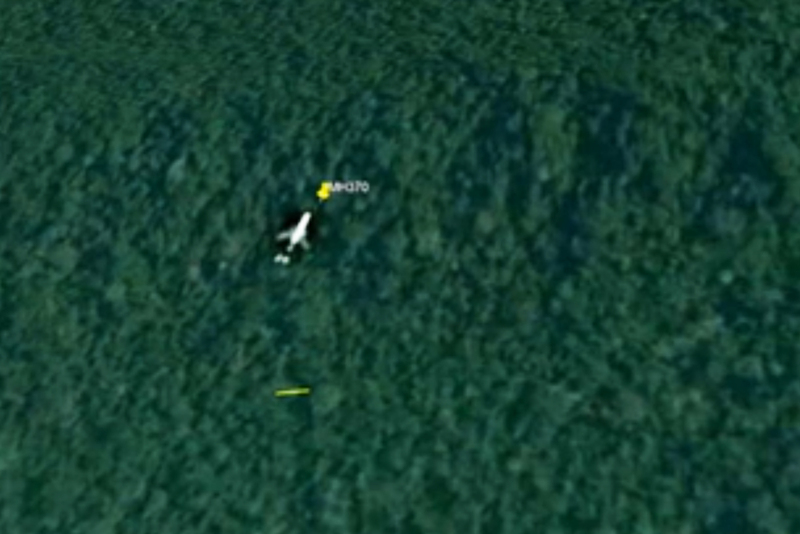 Enough is enough for the bizarre theories that MH370 is in the jungle in Cambodia. Normally the editors of Airlineratings.com would not touch such a story but when it makes websites like the International Business Times we must speak out. 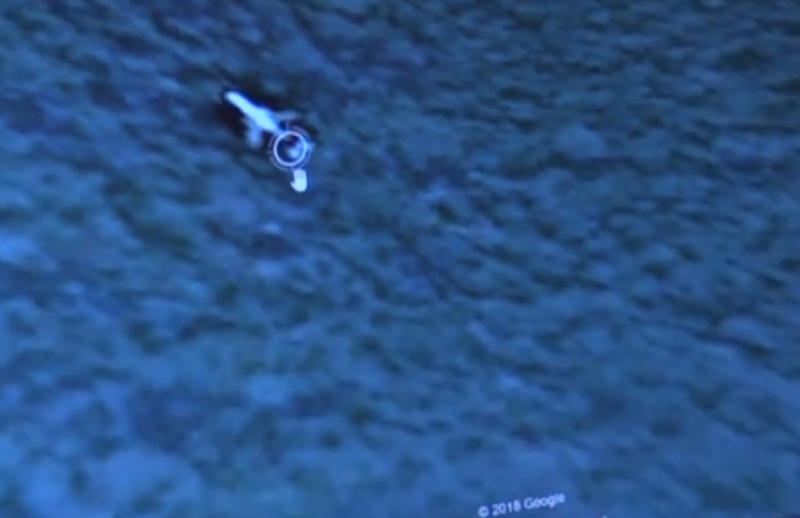 This bizarre story of MH370 – a Boeing 777 – discovered in the jungles of Cambodia, for some inexplicable reason has gained traction around the globe on reputable websites which gives it credence. 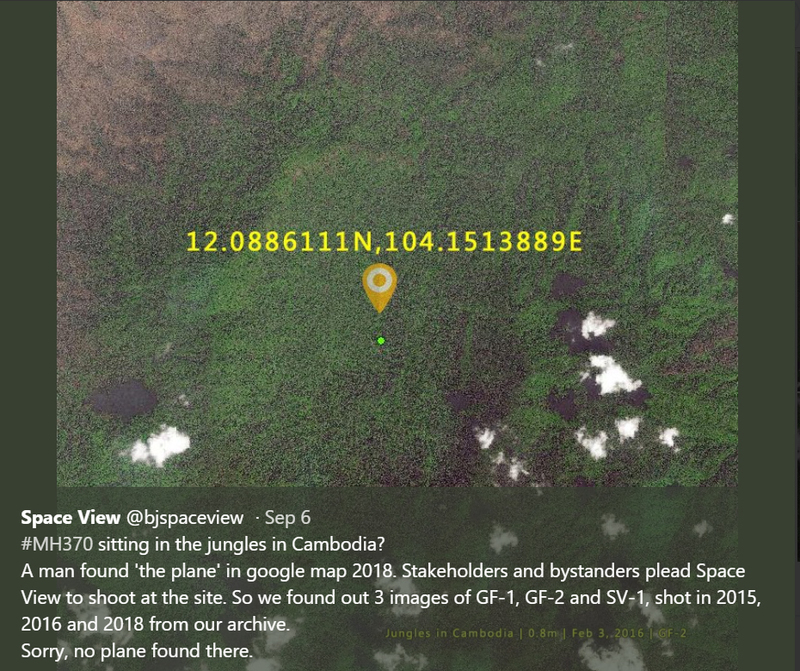 It revolves around an “aviation expert Ian Wilson” who claims he has located the Boeing 777-200 on Google Maps and is going to conduct a ground search of the mountainous area west of Phnom Penh. Apparently, he will reach the location by end of October. But regardless anyone in aviation would know that the image shown is a fake. 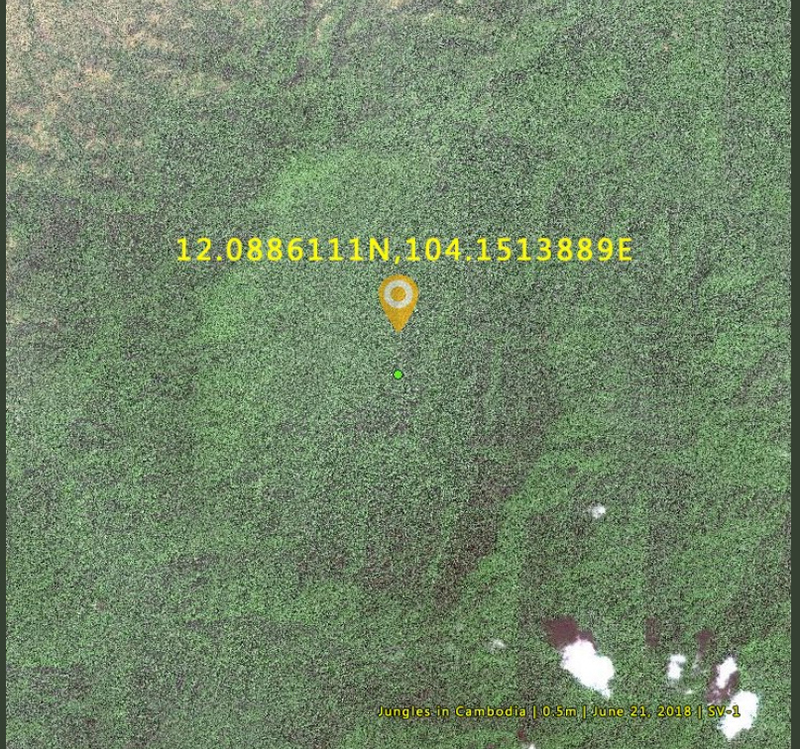 If the land was swampy and flat it may remain somewhat intact – but this location is neither. All this coverage does is to traumatize the loved ones left behind. Incredibly, the Chinese have reportedly taken this so seriously that they have had one of their satellites investigate the claims – but surprise, surprise found nothing.